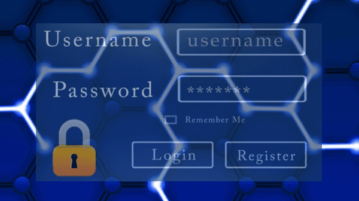 This article covers a simple tutorial to check all your password against the Have I Been Pwned password database locally. 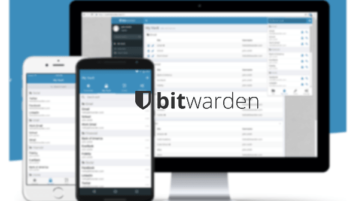 Here is a free Blockchain based secure password manager. Use it to save your confidential passwords and notes on a decentralized database. Use it as a Nebulas wallet as well. 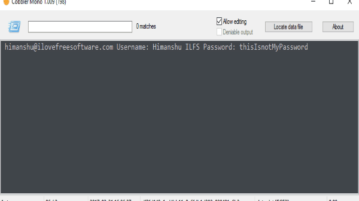 Here is a free password manager for Windows with bank-grade encryption to store passwords. It uses AES_128_CBC_SHA cipher suite for encryption. 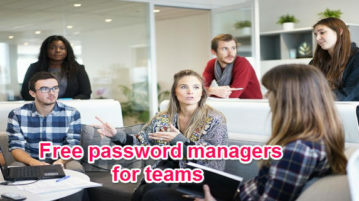 Here are 10 best free password managers for teams. Using these team password managers, you can easily share credentials with team members. 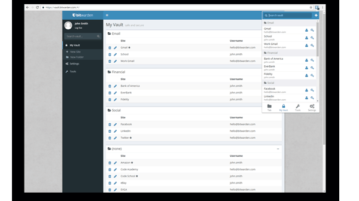 Here is the list of 5 best free open source password managers. 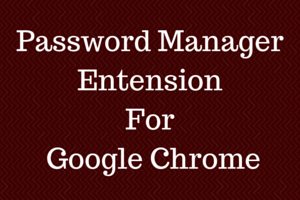 Using these password managers, you can easily secure, manage, and store and sync passwords. 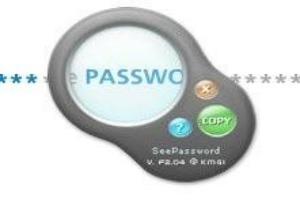 Here is a free password manager with encrypted vault and device sync features. 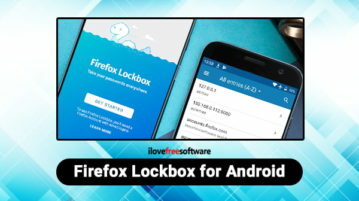 You can use its web app, Chrome extension, and smartphone apps in syncing. 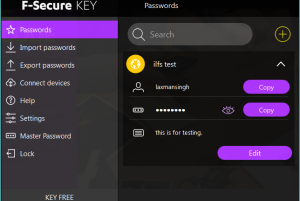 This is a list of 5 free password managers which allow you to share passwords in a team or a family. 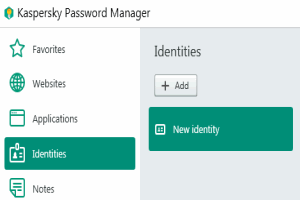 Kaspersky Password Manager is a free software for Windows to store passwords, bank details, personal information, etc. securely in an encrypted form. 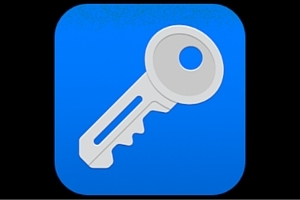 Waltz is a free password manager extension for Chrome which works with Clef mobile app (iOS and Android) to log you in without a password on a website. How To Remotely View Passwords Saved In Chrome? The blog-post explains how to you can remotely view passwords saved in Chrome. You can do that by accessing the Google Account used to sign in to Chrome. Here are 6 free LastPass alternative software. 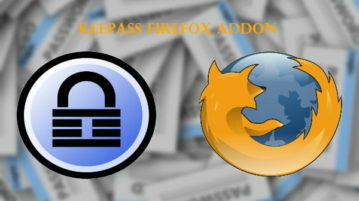 Store and manage your passwords and no need to remember any other password, except the master password.